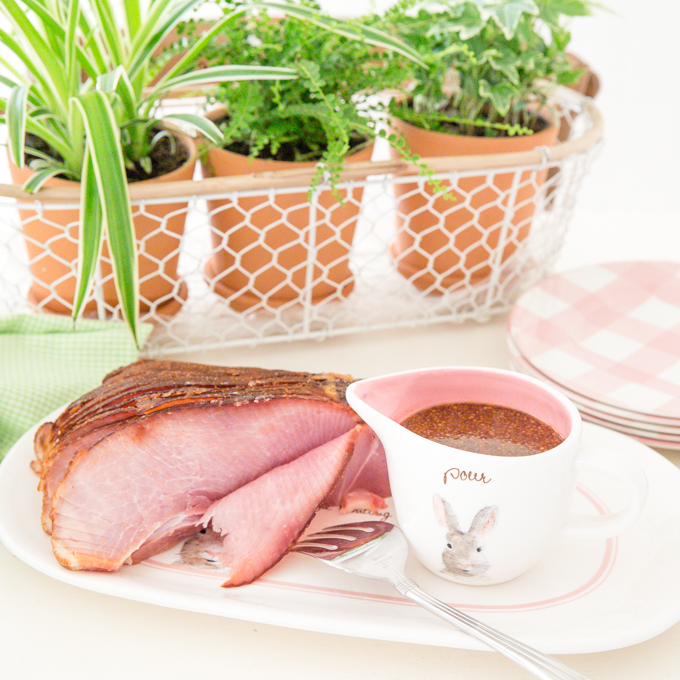 When I think of Easter dinner, I always think of ham. It’s what we traditionally have, unless it’s lamb. So, ham or lamb! 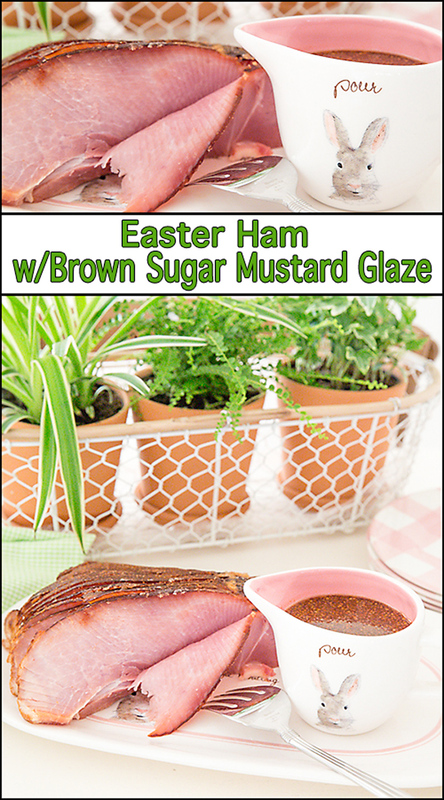 I wanted to share this delicious glaze (or sauce), in case you’ll be serving ham this Easter. 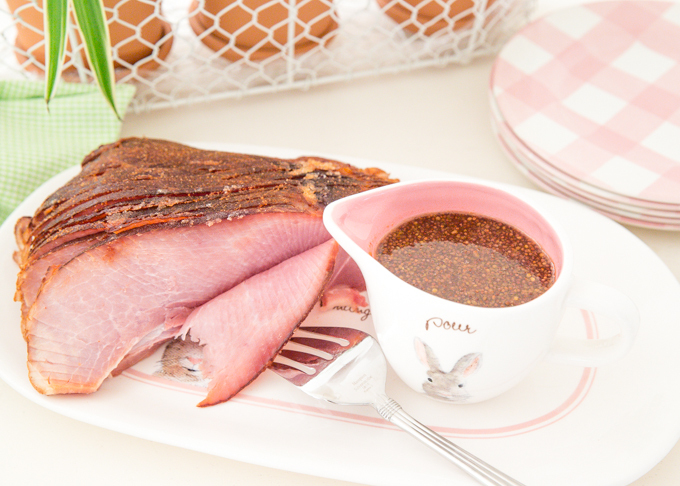 I hope you’ll enjoy this recipe for a very simple Easter Ham with Brown Sugar Mustard Glaze! 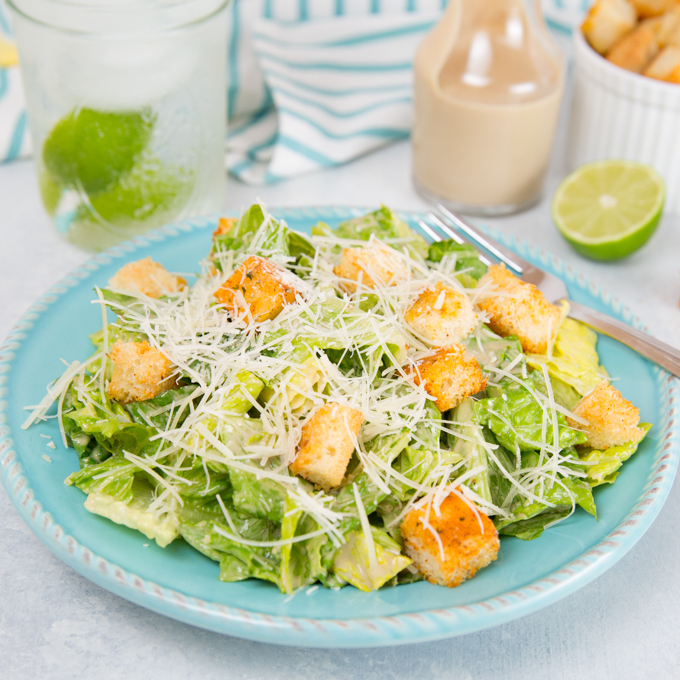 Do you have a traditional Easter meal?? I completely took a shortcut on this ham. I purchased a spiral cut ham from Honey Baked Ham. Since their hams come with a glaze already baked on the top, I served my Brown Sugar Mustard Glaze on the side as a sauce. It was delicious! So delicious in fact that I was pouring on a little extra so I would have enough on my plate to dip bites of my twice baked potato into. 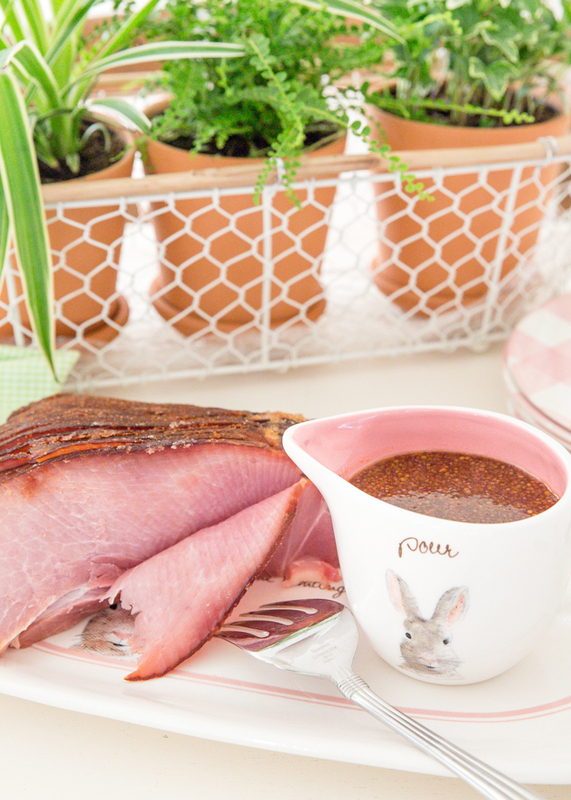 I actually used this exact same glaze/sauce on my corned beef that I prepared this St. Patty’s Day! I figure you can never have too much of a good thing!! That’s it!!! Serve with either ham or corned beef. *If you really want to warm your entire spiral ham, place ham in foil lined roasting ham, top ham with glaze and cover tightly with foil. Bake at 300• for 1 1/2-2 hours or until heated through. Serve with additional glaze. Prepare spiral ham according to package directions. I serve mine room temperature. Combine brown sugar and water in small saucepan and heat over medium heat until brown sugar is dissolved. Heat until it reaches a low boil, approx. 5 minutes. 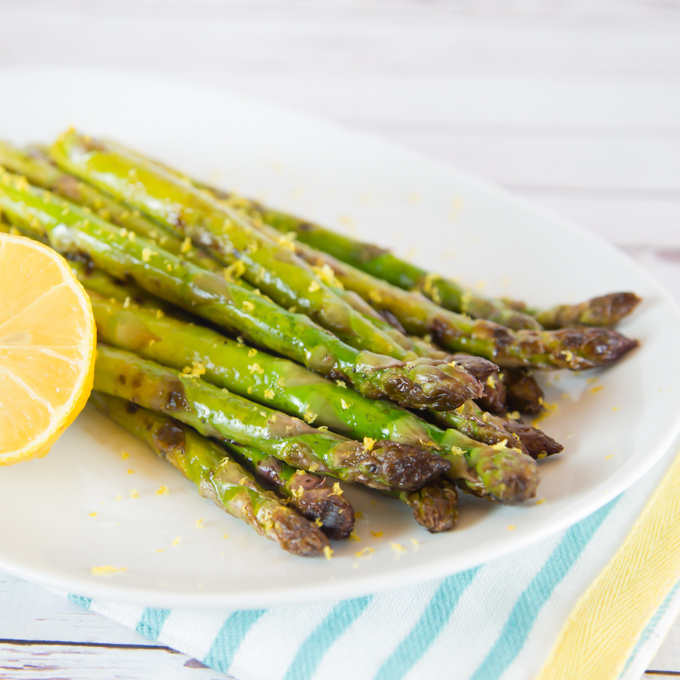 Stir in mustard and simmer for 2-3 minutes. Serve glaze/sauce with ham (or corned beef). 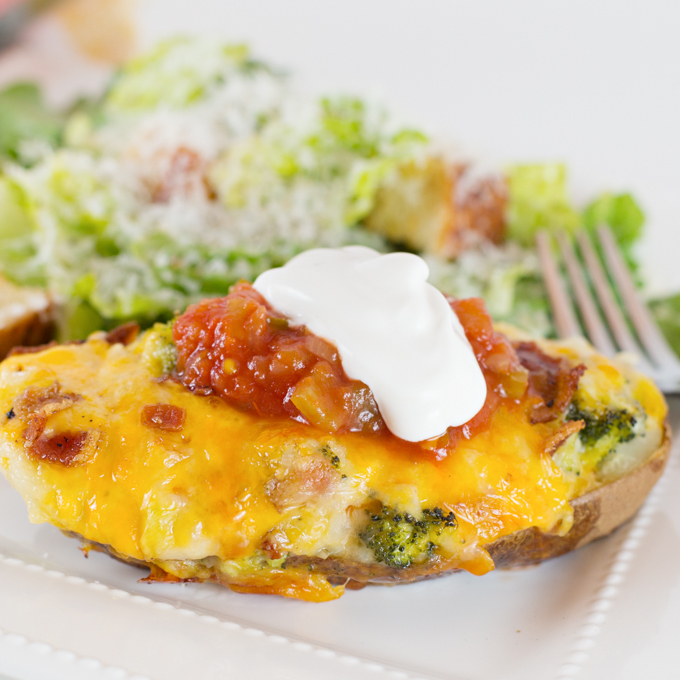 If leftover glaze (refrigerated) becomes too thick, simply heat in microwave for 10-15 seconds.